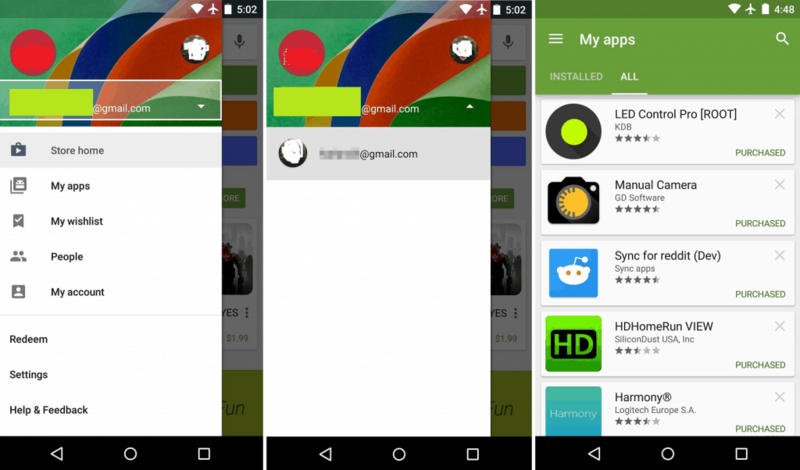 The new Family of Google Play section It is already available for around the world after being announced a few days ago in the past Google I/O 2015. This new section will allow parents find content suitable for children much easier. Google Play for families It is now available in the app from the Play Store and web version of the content store. And this new section very easy to use so that children can enjoy on their Android devices from applications, games, movies and books suitable for their ages. To enter sections of applications, games and movies will see the new section Family that will take us to the contents that have been approved for all audiences. These contents will be marked with the logo of a star will tell us if it is aimed for the whole family or for a specific age range. It will also show if they have announcements according to the classification of content In addition to integrated shopping. The family section we find different categories for applications and games, such as the categories of “up to 5 years”, “between 6 and 8 years old” and “for more than 9 years’ ages and genres”Action and adventure, “Creativity”, “Education”, “Mind games”, “Simulated games” and “music and video”. In the section on films we find categories “up to 5 years”, “between 6 and 8 years old” and “between 9 and 12 years” with “Action-adventure” genres, “Animation”, “science fiction and fantasy” and “Comedy”. In the section books there is no family section, to find books for the kids, you have to go to the category Children’s books. The searches that we do within the family section are automatically filtered so that we will only see content suitable for all audiences. If we want to see all the results without filtering already we have to touch “View all results”. 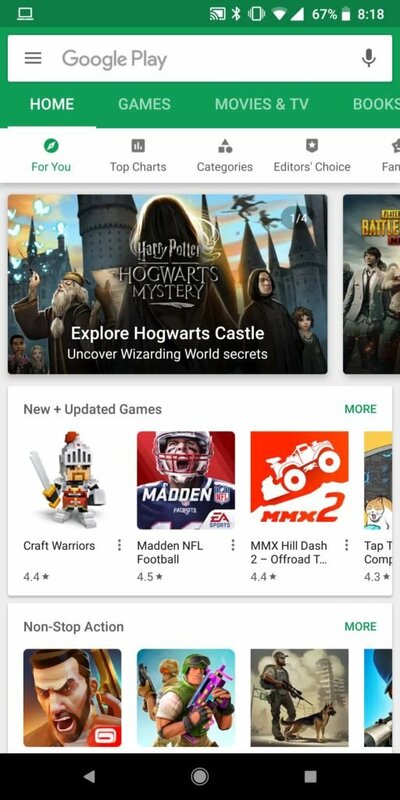 Google Play family added sections on the most popular children’s characters, so that parents and children can find all applications, games, movies and books about your favorite characters. Google Play gives greater protection to parents against integrated shopping, since all applications and games identified for children aged between 0 and 12 years on the star s logomandatory age enter the password to carry out integrated shopping, even though we have configured otherwise. The new version of Google Play also adds a new parental controls so that parents can restrict the content that you can download or purchase through Google Play. In Settings > parental controls We will choose the classification of content for applications and games, films and restrict marked as explicit music.